The UK’s Royal Society has just released a report on “greenhouse gas removal” (GGR)—a diverse set of technologies and practices for removing greenhouse gases, like carbon dioxide, from the atmosphere and sequestering them. GGR is also sometimes called “carbon dioxide removal” or “negative emissions.” This report, written in conjunction with the Royal Academy of Engineering, comes nearly a decade after the Royal Society’s seminal 2009 report on climate engineering, Geoengineering the Climate, which considered both GGR and solar geoengineering methods. In this post, I will attempt to summarize the key conclusions of the report, and then briefly discuss a number of outstanding issues that should be addressed in future analyses of GGR options. 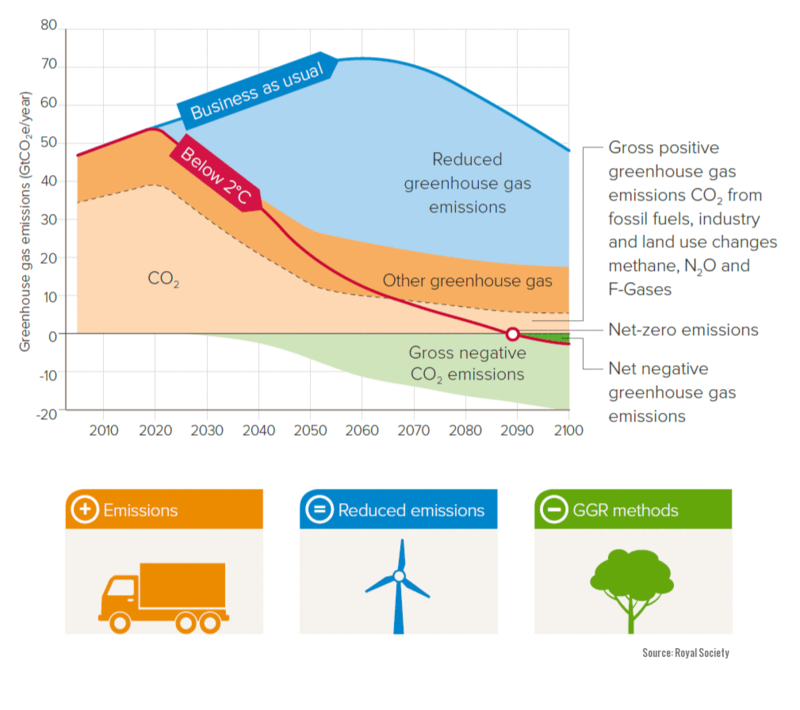 The large-scale deployment of GGR options will likely prove to be critical in meeting the Paris Agreement’s objective of reaching net-zero emissions as well as its temperature objectives: holding temperatures to 2°C above pre-industrial levels will likely require removing several hundred gigatons of carbon dioxide, as illustrated in the figure above, which comes from the new report; holding temperatures to 1.5°C would take “close to a thousand” gigatons. Many parties to the Paris Agreement have already incorporated forest initiatives in their Nationally Determined Contributions, representing a full quarter of mitigation pledges to date. Restoration programs can yield important co-benefits, such protection from storm surges. However, there are also risks associated with implementation, such as decreasing surface albedo, and thus potentially increasing warming in some regions, and release of non-carbon dioxide greenhouse gases, such as methane and nitrous oxide. While there are efforts in place currently to enhance soil carbon sequestration, such as the “4 Per 1000 Initiative,” there are major challenges to scaling up such initiatives, including a lack of financial incentives, and limited knowledge of the benefits of such programs among farmers and land managers. Policy and social concerns include potential negative perceptions about the facilities used to produce biochar (“incineration in disguise”), and regulatory constraints on the amount of biochar that can be applied to soils. Substantial regulatory requirements for BECCS include crediting national emissions inventories should bioenergy feedstocks be exported and the integrity of carbon dioxide storage. Ocean iron fertilization (OIF) entails placement of nutrients (such as iron or nitrate/phosphate) in oceans to stimulate production of phytoplankton that can take up carbon dioxide. Some of this carbon dioxide can be stored in the deep ocean when phytoplankton die and sink to the bottom in a process known as “the biological pump. The estimated potential of OIF is 3.7 GtCO2/yr., with a total ocean sequestration capacity until the end of this century of 70 to 300 GtCO2. OIF risk factors could include potential ecosystem impacts of unpredictable new assemblages of plankton, toxic algal blooms, and production of methane and nitrous oxide. Basalt addition to croplands can increase food production and improve soil health. However, there are also a number of risks to human health and the environment with this process, including negative environment impacts associated with mining and processing of rocks, as well as the potential for silicosis if inhaled, decreases in water clarity. Major challenges to large-scale deployment of DACCS include potentially very large energy requirements, which might preclude viability unless met by renewable sources, and high costs (perhaps as high as $600/ton, though at least one company is seeking to bring this down to $100/ton). The report also discusses several other options, including ocean alkalinity, marine BECCS, enhancement of ocean upwelling to promote phytoplankton production, and approaches that could sequester greenhouse gases other than carbon dioxide, including methane and nitrous oxide. The report outlines a global scenario in which 810 GtCO2 could be sequestered by 2100. This includes large-scale deployment of forest and soil sequestration options, BECCS, DACCS, Biochar (with substantial deployment more likely at scale at the dawn of the next century), and enhanced terrestrial weathering. Some options, such as ocean alkalinity are characterized as “uncertain,” while ocean iron fertilization is deemed to be “unlikely to prove useful at scale” (because of inefficiencies of net removal to the deep ocean). Many challenges, however, are also discussed, including questions of saturation and permanence of many land-based options, which will necessitate continual management and monitoring, environmental concerns, and potential impacts on food prices in the case of forestation and BECCS. Establish an international science-based standard for monitoring, reporting and verification of GGR options. While the report focuses on legal efforts at the national level to effectuate assessment and regulation of GGR options, it largely ignores the important role that many international treaty regimes might play, including the United Nations Convention on the Law of the Sea in the context of marine-based options; treaties for transboundary impact assessment, such as the Espoo Convention, pertinent international treaties in the context of land-use and forests, the potential role of human rights conventions in cases where GGR options could threaten the rights to food, water and subsistence. 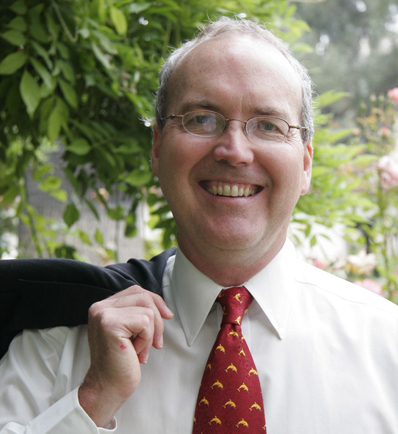 Dr. Wil Burns is a Founding Co-Executive Director of FCEA and is based in Berkeley, California. 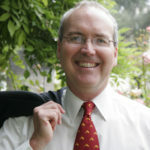 He also serves as a non-residential scholar at American University’s School of International Service, a Fellow at the Center for Science, Technology and Medicine in Society at the University of California-Berkeley, and a Senior Scholar at the Centre for International Governance Innovation (CIGI) in Canada. He also serves as the Co-Chair of the International Environmental Law Committee of the American Branch of the International Law Association.